On 19th March, at our headquarters in via Solferino, members of the Order of Architects PPC of Province of Milan will be able to introduce themselves and their competence, experience and willingness to collaborate in the issues proposed in the call. The aim of the Order is to foster direct relations between architects, operators and consultants, matching profiles and encouraging and facilitating the creation of project teams. Participation is open to all project stakeholders. Participation is not available to companies producing construction systems and products or similar items, it is open only to service producers. Architects registered with the Milan Ordine degli Architetti and design consultants (structure, systems, urban planners, landscape designers, artists, environment, etc) may send a presentation and communicate their interest in participating in the call on teammiup day. Real estate operators (property developers, building firms, estate agents etc.) are invited to take part on teammiup day, to dialogue with the participants and in project team building. The contents of the presentations should preferably be original visions on themes of the challenge launched by C40. 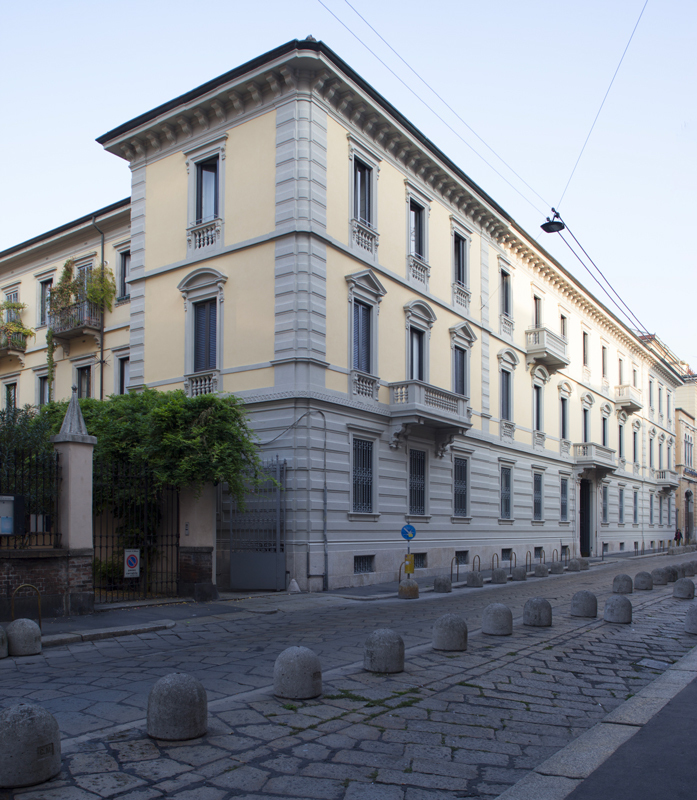 Teammiup day will take place at the headquarters of Milan Ordine degli Architetti in via Solferino 19 in Milan. On 19th March 2018. Presentations are expected to start at 2pm, the final timetable of events will be confirmed later, to everybody registered. Reinventing Cities, the international call launched by C40, in which Milan is taking part together with 18 other cities in various parts of the world, envisages the expropriation of unused sites for environmental and urban regeneration projects. CThe main characteristic of the call, which replicates on a larger scale the experience in Paris of Reinventer Paris, is the award mechanism based firstly on the quality of the project and only secondly on the economic offer. The 5 Milanese site candidates are: the Gorla market (the former local-council market of around 1000m²), the Scuderie de Montel (monumental site of about 16000m²), portions of Via Serio (a carpark of almost 5000m²) and viale Doria (another empty urban space of 610m²) and the abandoned station of Greco Breda (62000m²).